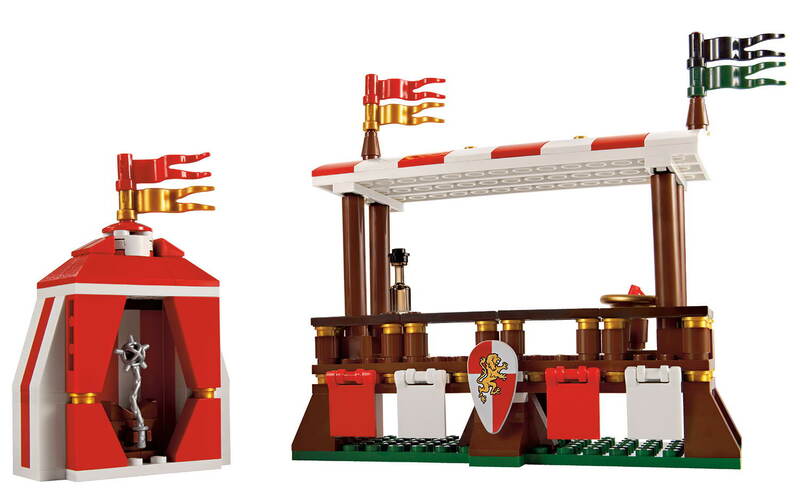 the castle has 6 rooms, 2 knight tents with weapon holders and a royal viewing box with flags and coat of arms. 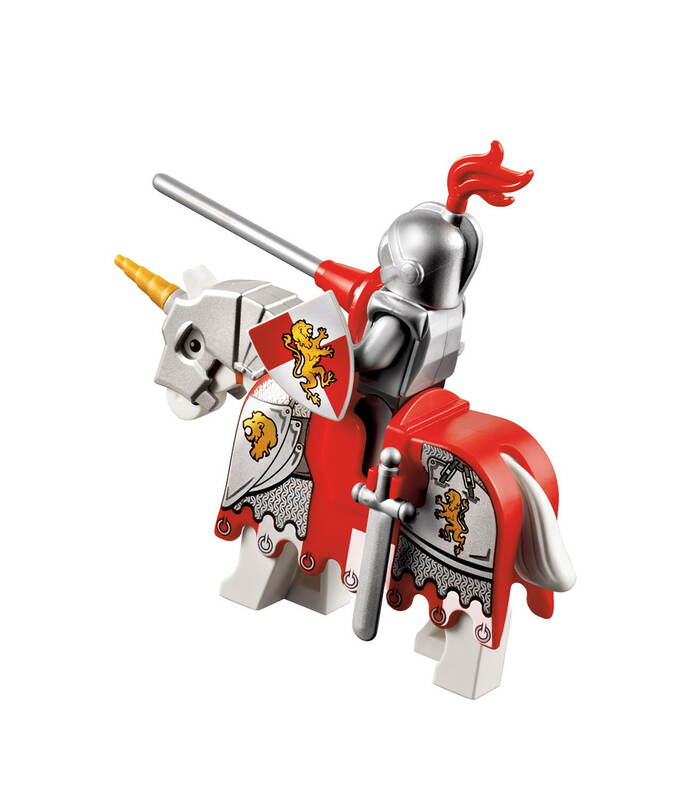 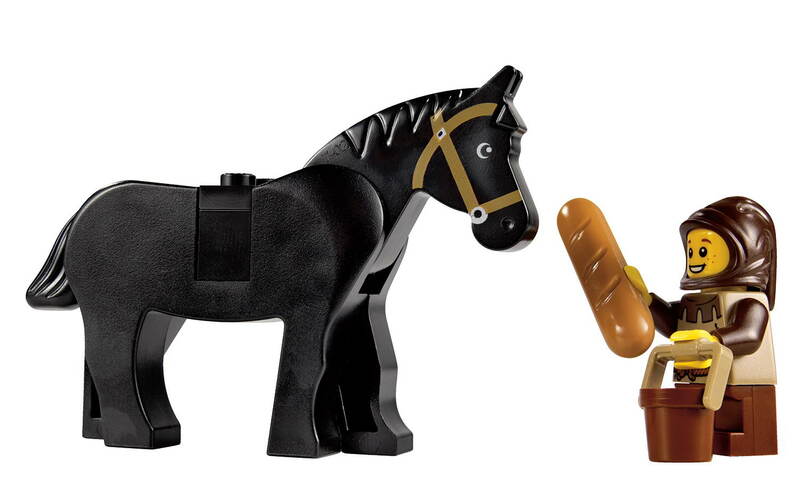 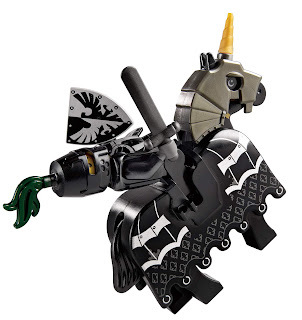 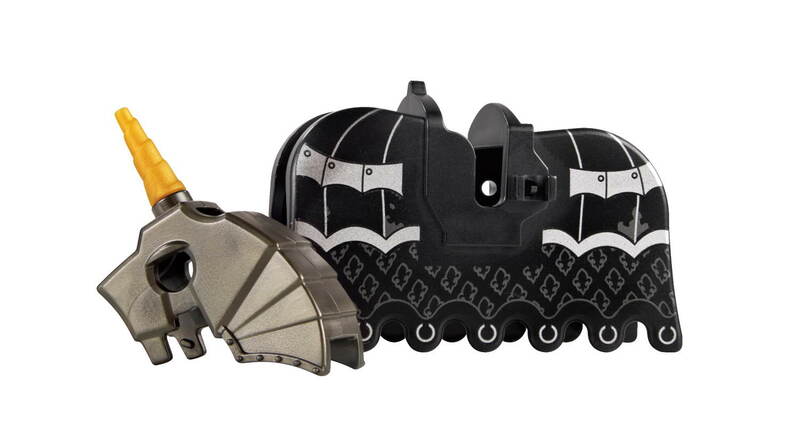 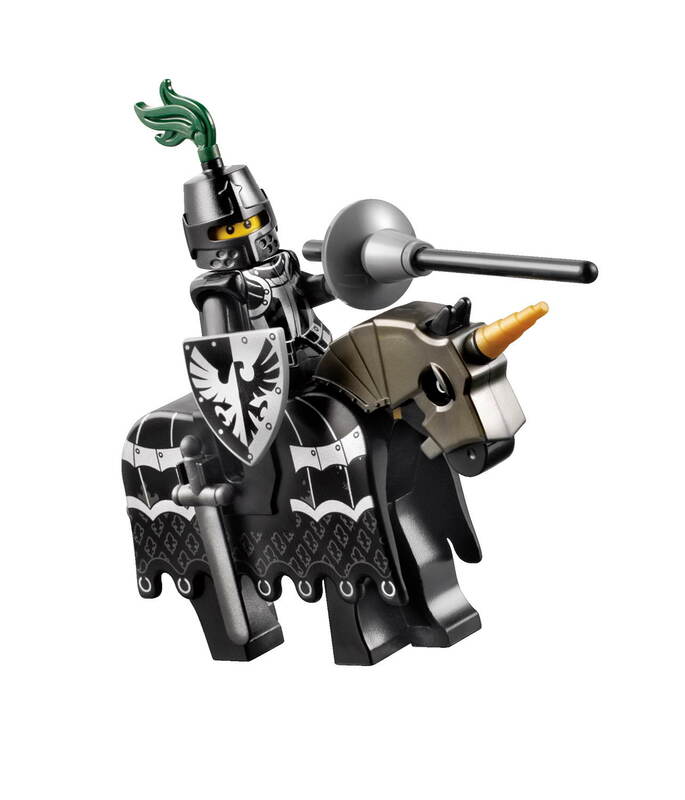 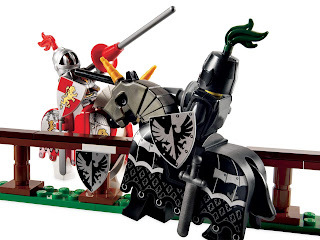 also included 2 armored knight's horses. 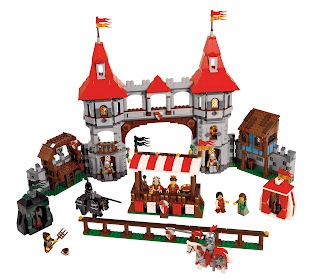 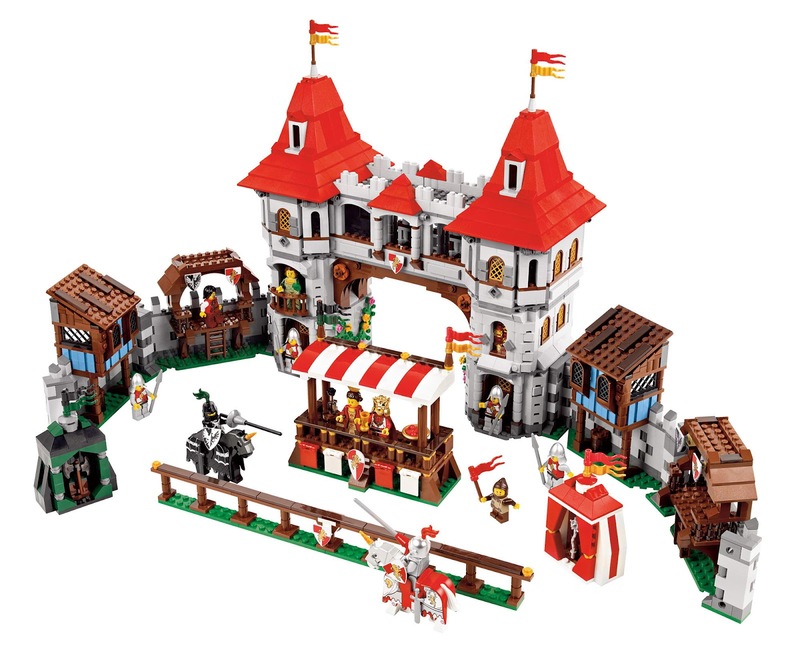 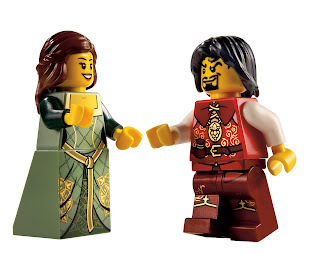 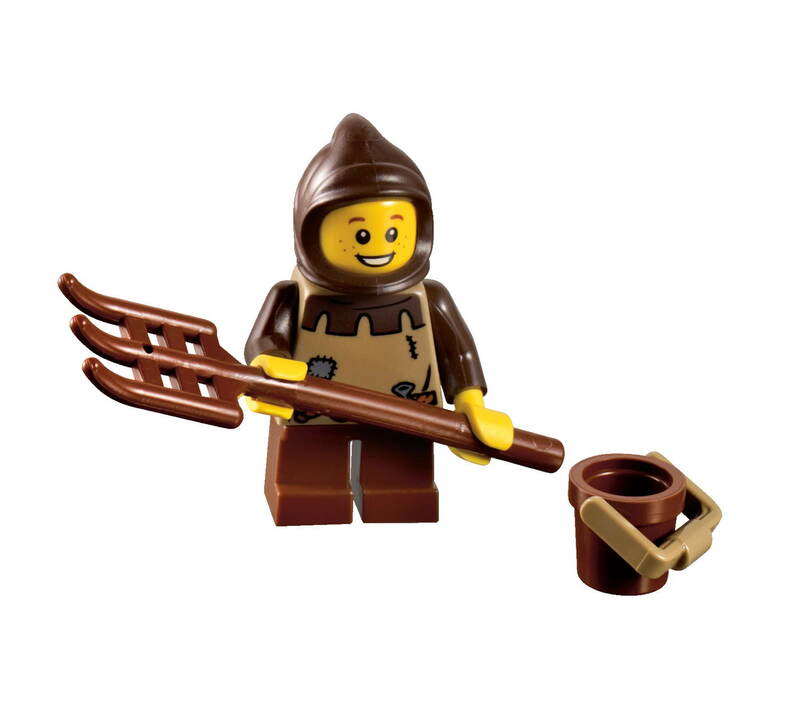 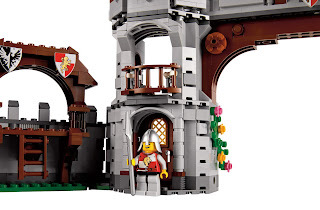 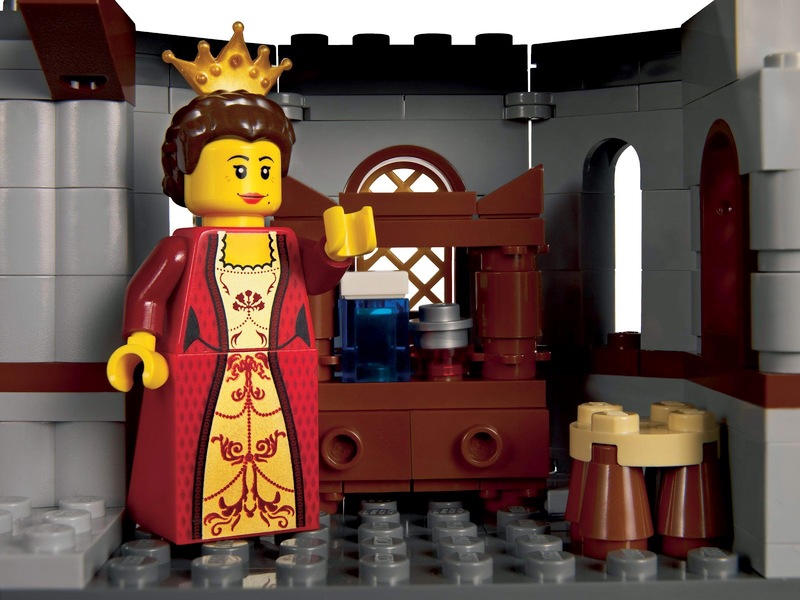 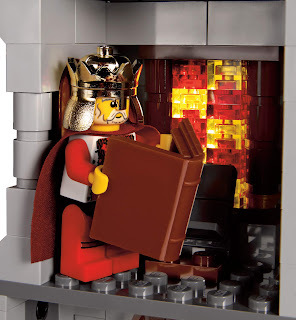 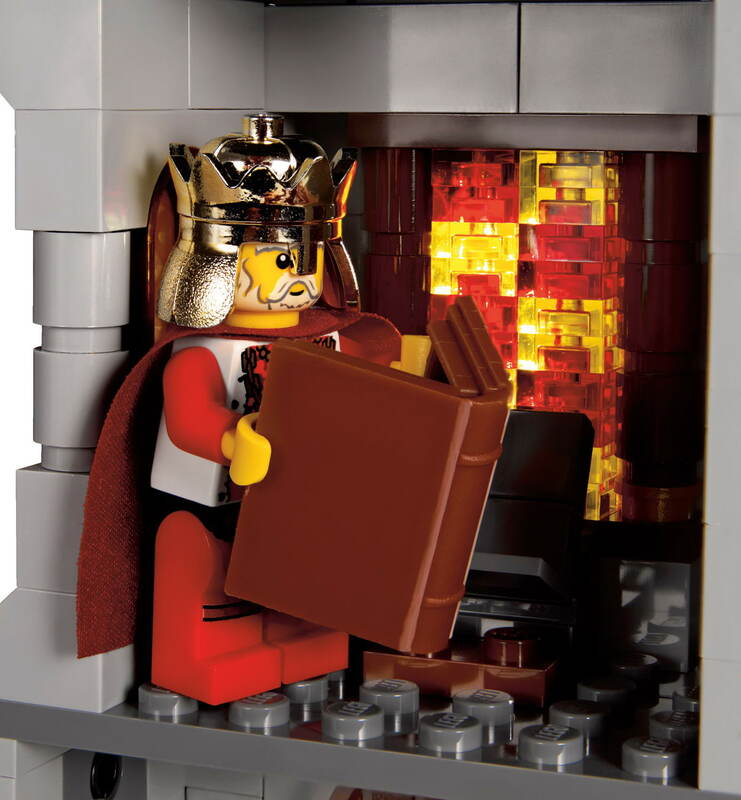 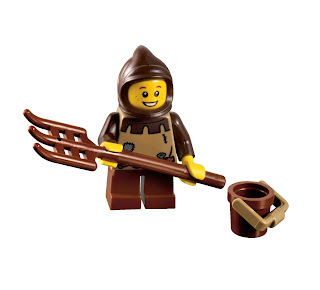 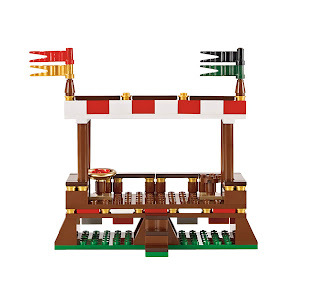 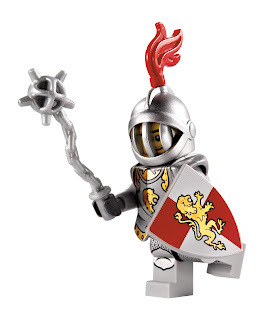 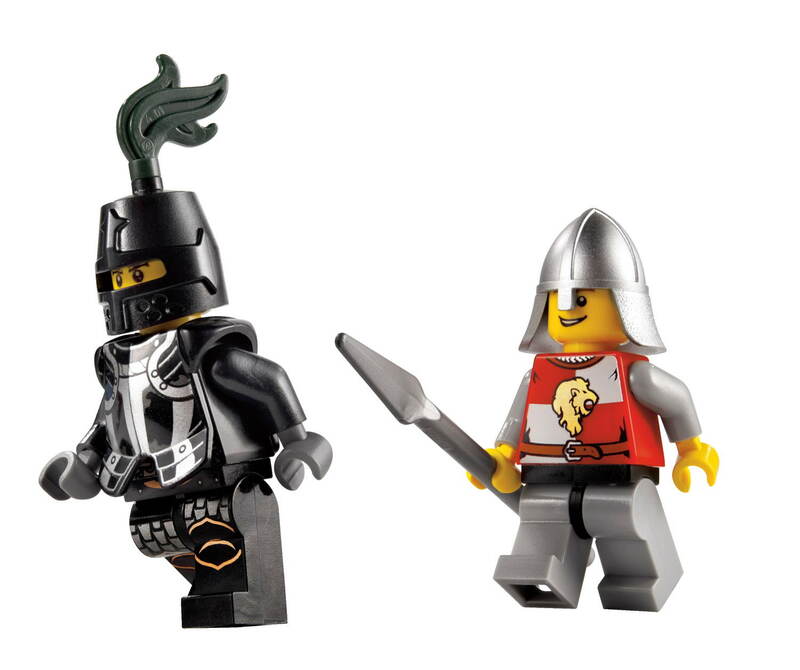 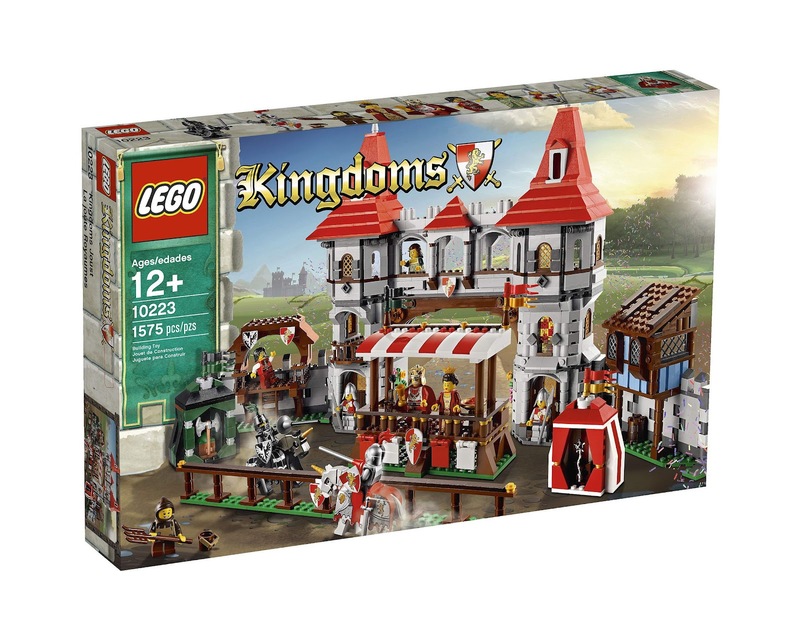 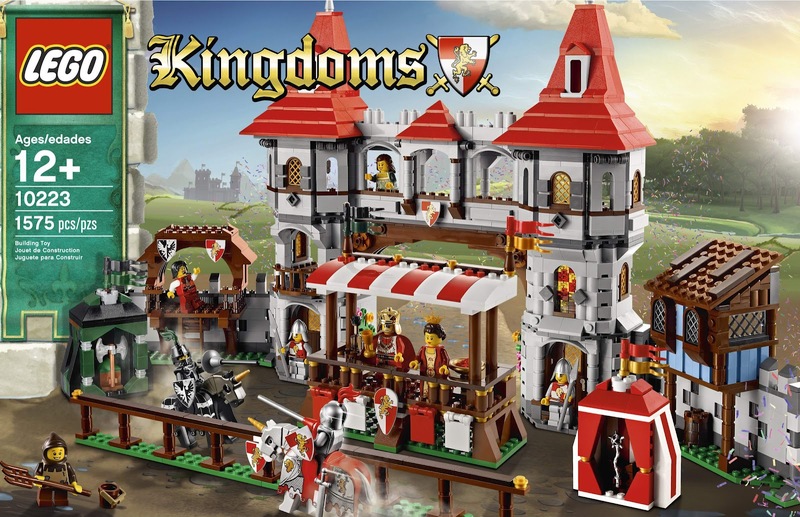 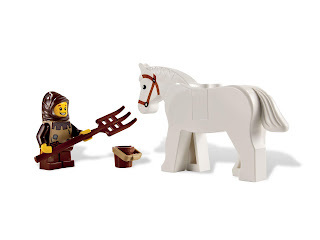 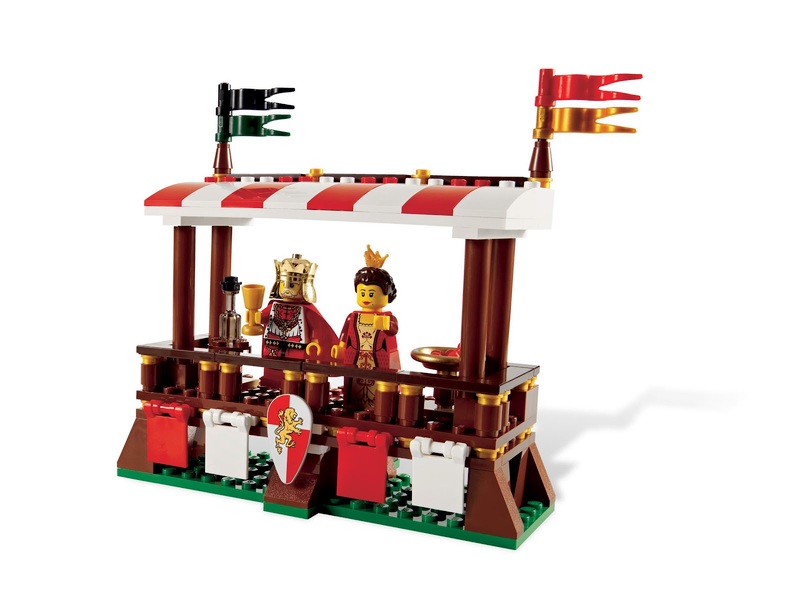 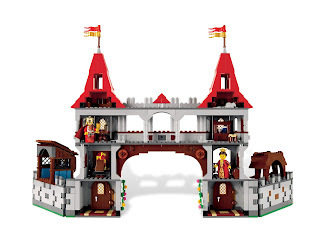 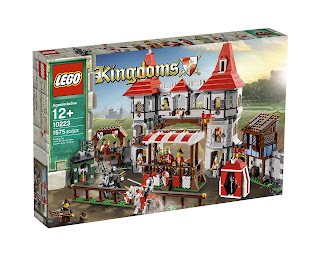 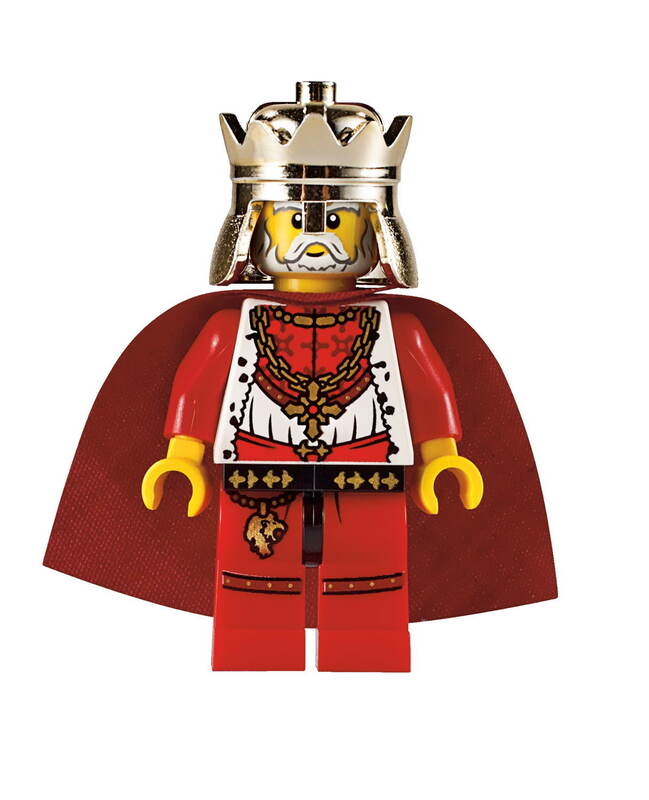 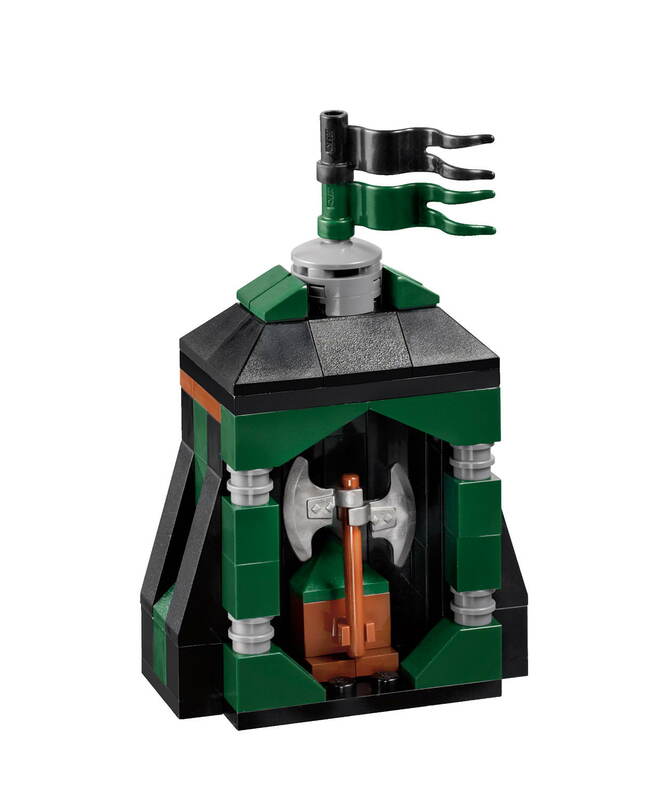 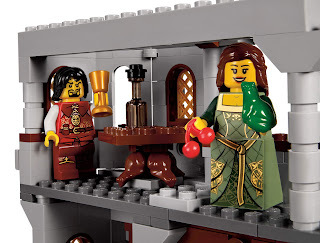 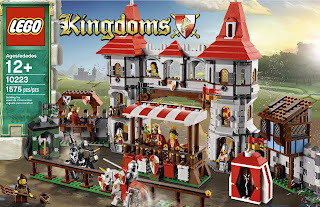 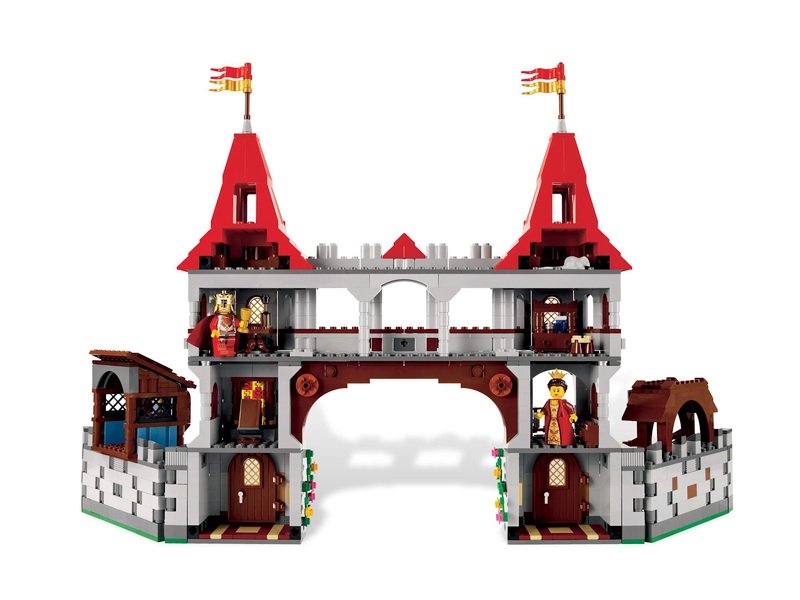 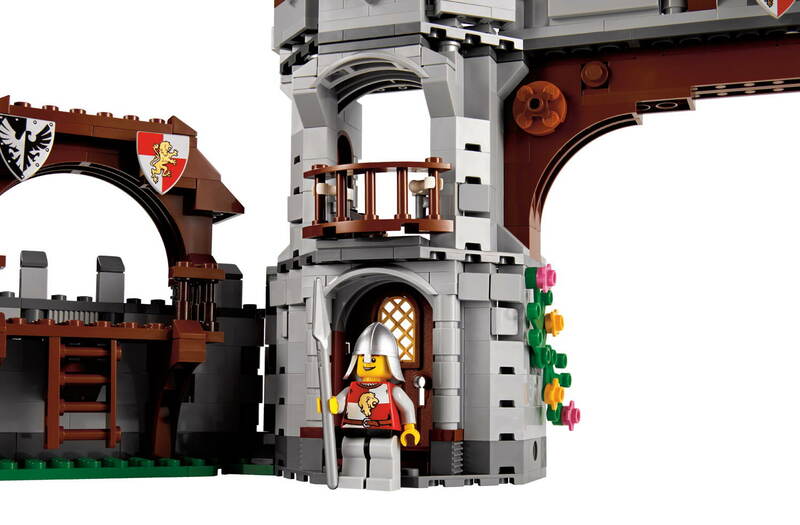 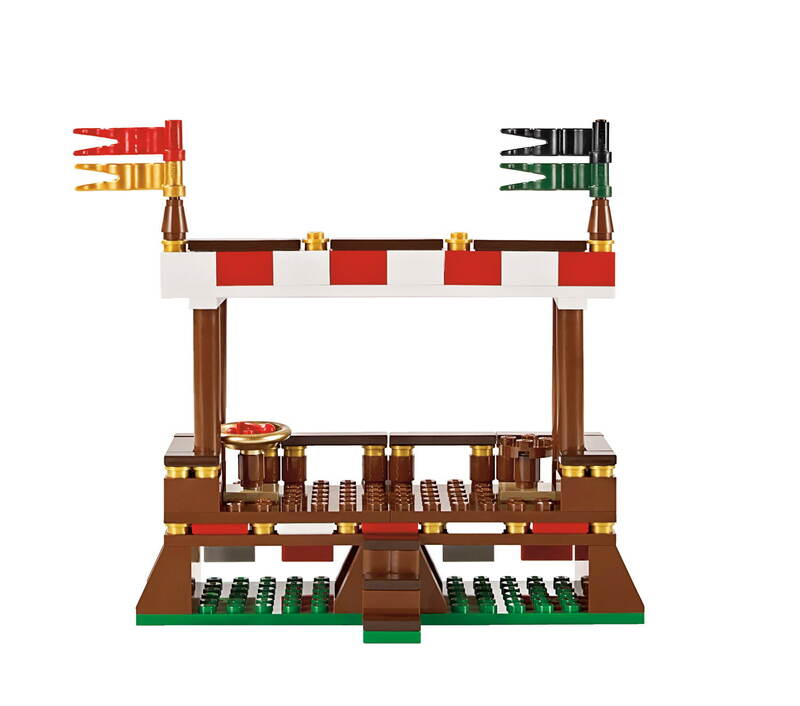 minifigs included a king minifig, a queen minifig, a princess minifig, a lion knight minifig, a falcon knight minifig, a young squire minifig, a nobleman minifig and 2 soldier minifigs. 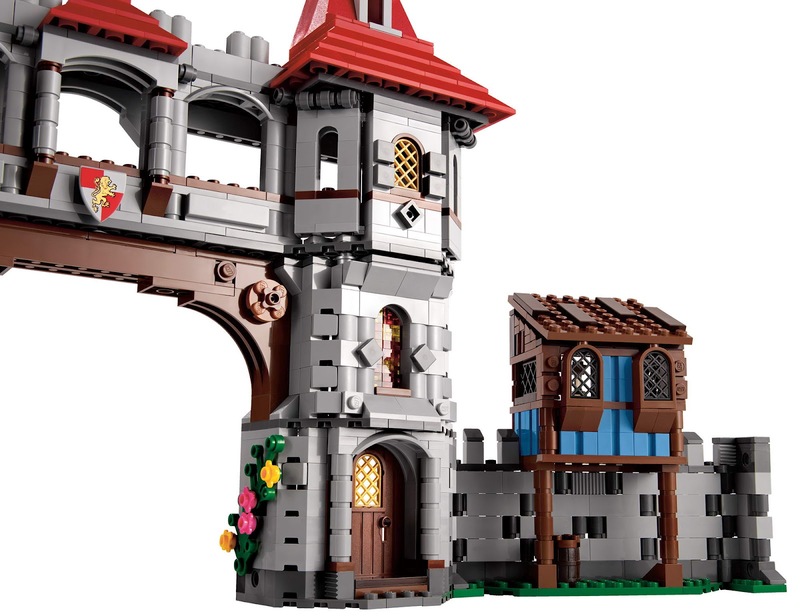 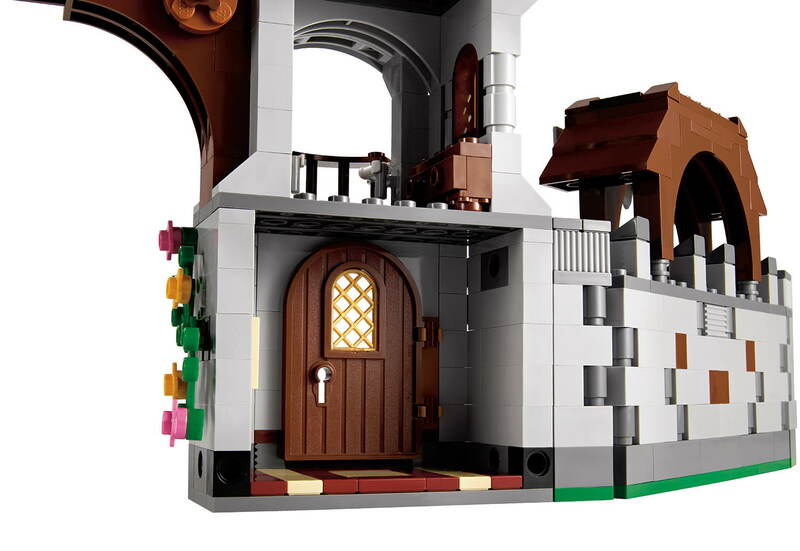 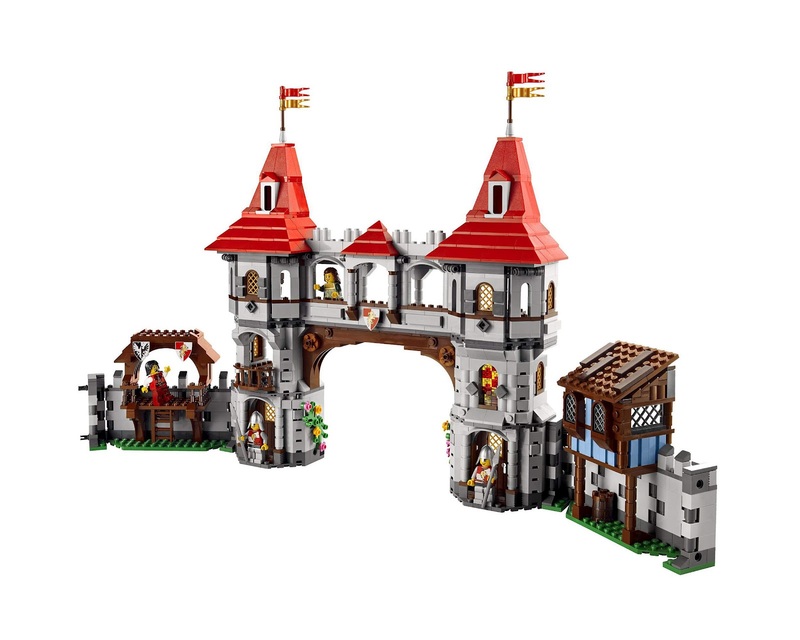 must have for castle lovers.